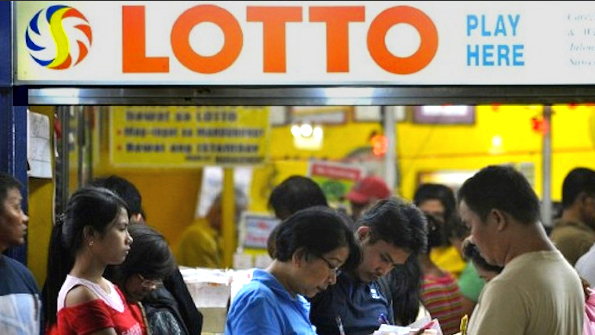 MANILA, June 28 -- The expanded Small Town Lottery (STL) of the Philippine Charity Sweepstakes Office (PCSO) has earned a whopping more than PHP5 billion in just a span of five months this year, according to PCSO General Manager Alexander Balutan. “We’ve already earned PHP5,018,967,224.14 which was 173.38 percent higher compared to the revenue generated in the same period last year,” Balutan said in a statement on Tuesday. From January to May 2016, the PCSO recorded a total of PHP2,066,178,884.00 revenue from STL and a total of only PHP6.4-billion for the whole year. “The increased STL sales in just 5 months simply shows that the PCSO is already gaining ground in our efforts to increase the government’s revenue in order to help more Filipinos in need of medical assistance,” Balutan said. Balutan explained that 30 percent of the sales from STL goes to charity fund of PCSO which shall be used for the various health and charitable programs of the agency, including the Individual Medical Assistance Program (IMAP) wherein more than 300,000 Filipinos benefited in 2016. At present, more than 50 of the 56 Authorized Agent Corporations (AACs) approved by the board are now operating while another 36 are set to be declared as authorized next month to operate STL. “In January, 56 AACs were launched and the board recently approved the authorization of 36 additional agent corporations to help us increase our revenues even more,” he said. Balutan said the PCSO will continue the STL expansion as it envisioned to have STL operations in the 81 provinces and more than 100 chartered cities all over the country. According to Balutan, PCSO only authorizes one AAC to operate in every province and chartered city across the country.